We will be offering the chance for your to WIN a luxury Avanate Album of your choice and also previewing our latest FlexSchools system and exclusive pre-school product ranges! In March we will be returning to The Photography Show in Birmingham. 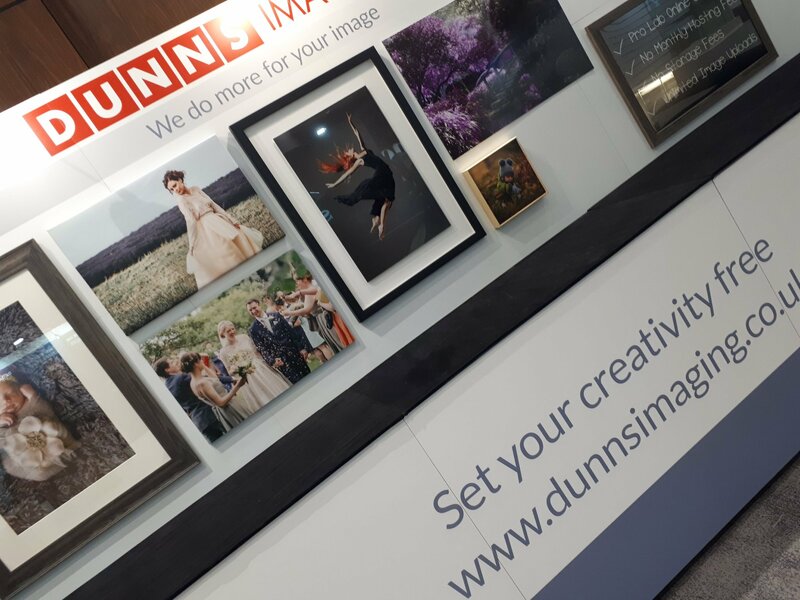 Now in its sixth year at the NEC, the show runs between 16-19 March 2019, offering everything any photographer, enthusiast or pro could possibly dream of; from the latest kit by leading brands to inspiring talks and demos from some of the best names in the industry. Come and see us on stand G62!